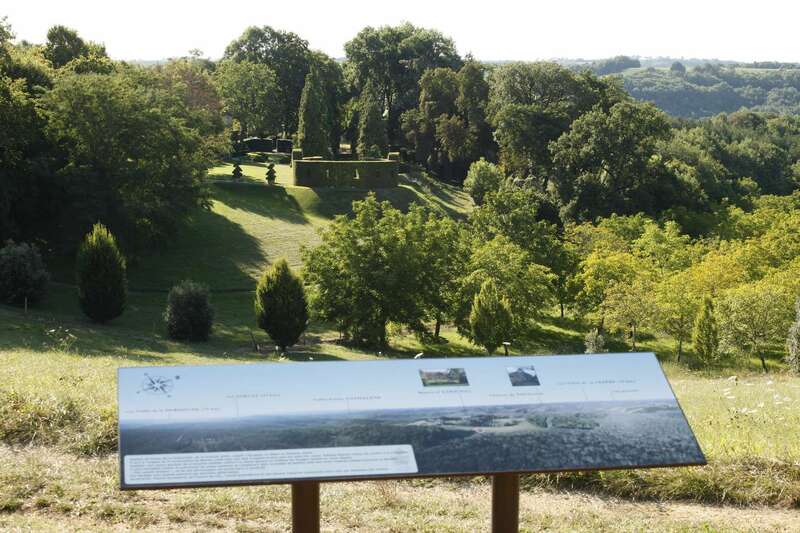 To discover the flora and fauna of the Dordogne and enjoy the panoramic views from the hills surrounding the Eyrignac Estate, you can take either of the two Nature Trails. 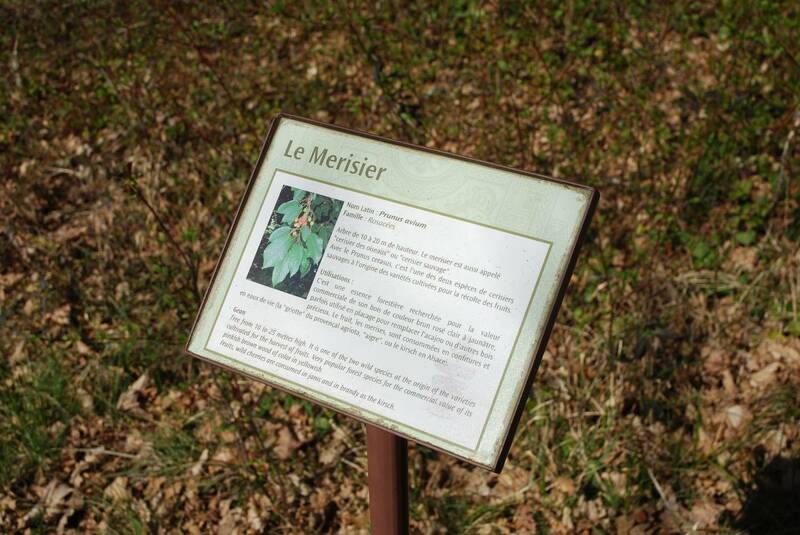 The first trail is 2.5 km long and the second one is 4.5 km. The trails are open to everyone. 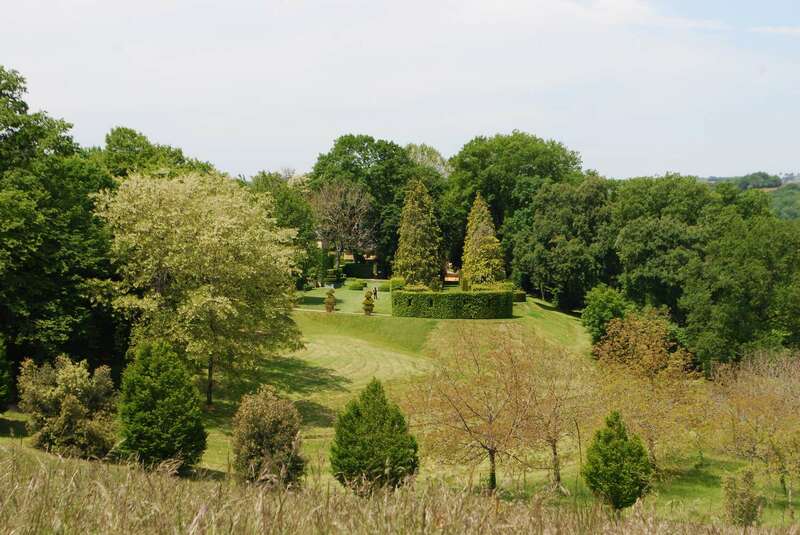 The first point of interest on these trails is the ‘truffière’ (Truffle Plantation), a typically traditional activity in the Perigord and yet under threat since the last century with the region’s production of truffles now being only 1% of previous years. 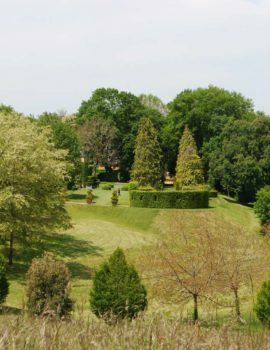 The Dordogne General Council is pursuing a policy to revive production and encourages the planting of ‘truffière’. 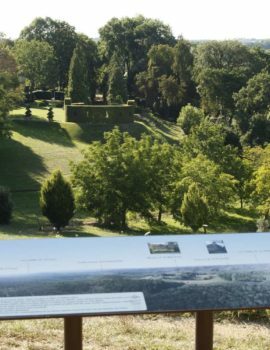 You can now find your bearings,thanks to the orientation table, and also see the ‘Noyeraie’ (Walnut Plantation) below, another activity particular to the Périgord. 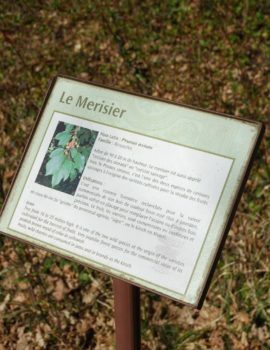 The rest of the trail offers examples of the local flora.